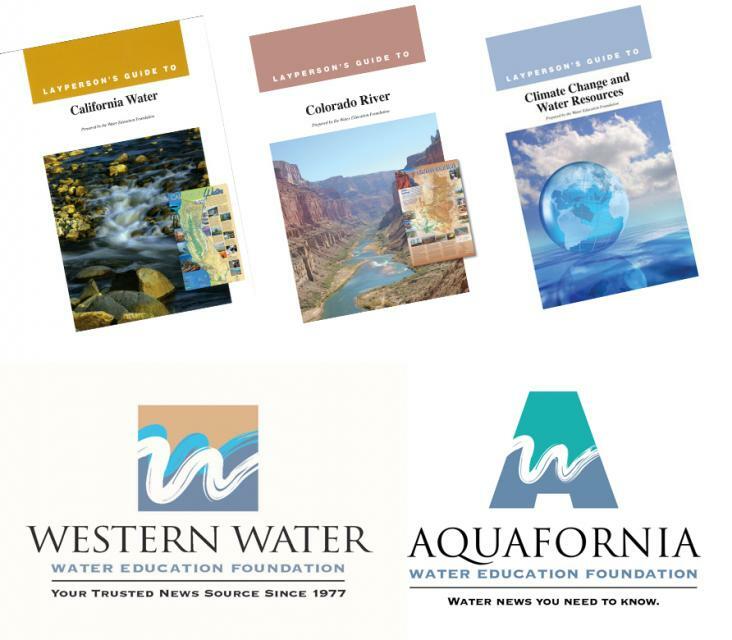 Join the team at the Water Education Foundation, a nonprofit in Sacramento that has been a trusted source of water news and educational programs in California and across the West for more than 40 years. We have a full-time opening for an enthusiastic, team-oriented, multitasking Programs & Communications Specialist at our office in midtown Sacramento. 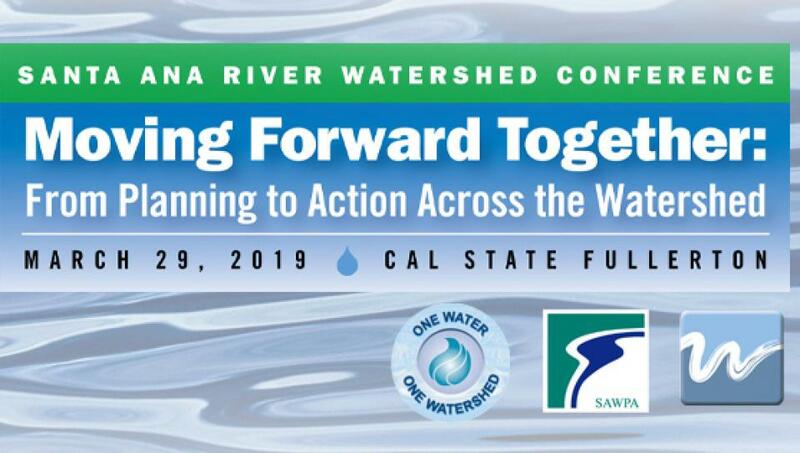 The Santa Ana Watershed Project Authority and the Water Education Foundation are once again teaming up to produce the 2019 Santa Ana River Watershed Conference on March 29 at Cal State Fullerton. 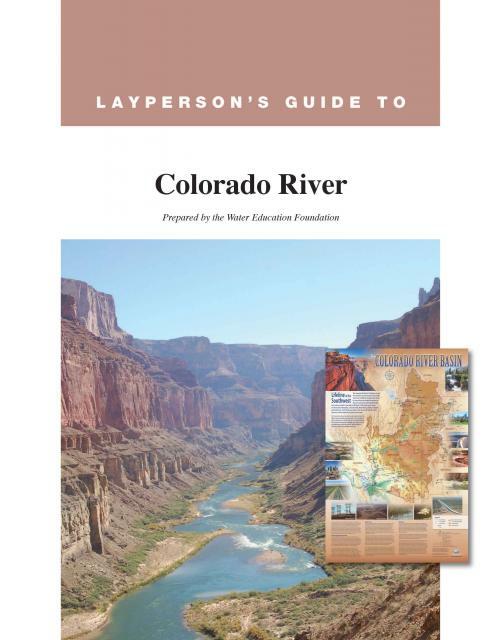 Our popular Layperson’s Guide to the Colorado River has just been updated to reflect the latest developments along America’s most contested and meticulously managed river, including efforts to reach agreement on a critical drought contingency plan, an assessment of certain tribal water rights and a new binational water agreement with Mexico. The Colorado River provides water to more than 35 million people and 4 million acres of farmland in a region encompassing some 246,000 square miles in the southwestern United States and Mexico. 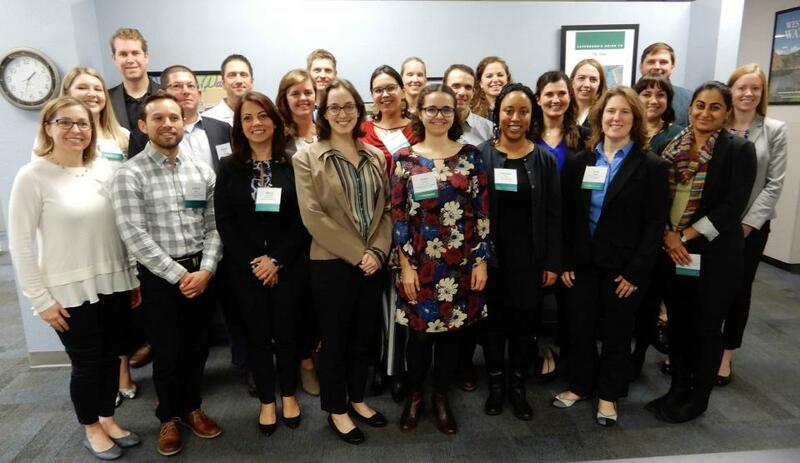 Twenty-three early to mid-career water professionals from across California have been chosen for the 2019 William R. Gianelli Water Leaders Class, the Water Education Foundation’s highly competitive and respected career development program. 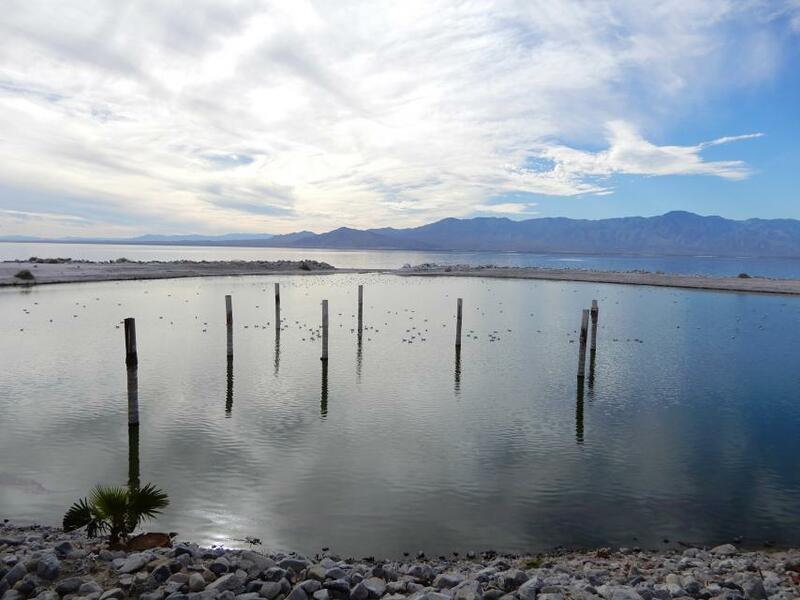 The Salton Sea, California’s largest inland body of water and an important stop on the Pacific Flyway, is struggling ecologically and shrinking as water is transferred from surrounding desert farms to urban San Diego County. 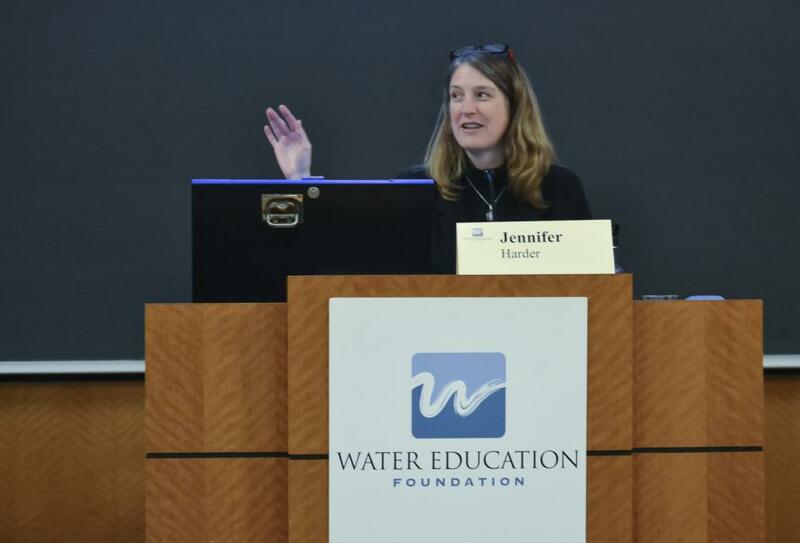 Learn from top experts at our annual Water 101 Workshop about the history, hydrology and law behind California water as well as hot topics such as water flows, the Delta, disadvantaged communities and the Sustainable Groundwater Management Act. 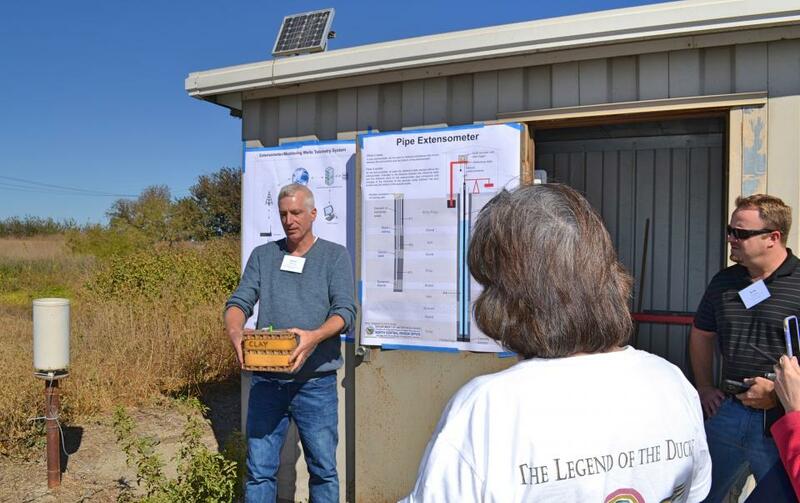 For the first time, the workshop offers an optional groundwater tour the next day. One of our most popular events, Water 101 offers a once-a-year opportunity for anyone new to California water issues or newly elected to a water district board – and anyone who wants a refresher — to gain a deeper understanding of the state’s most precious natural resource. 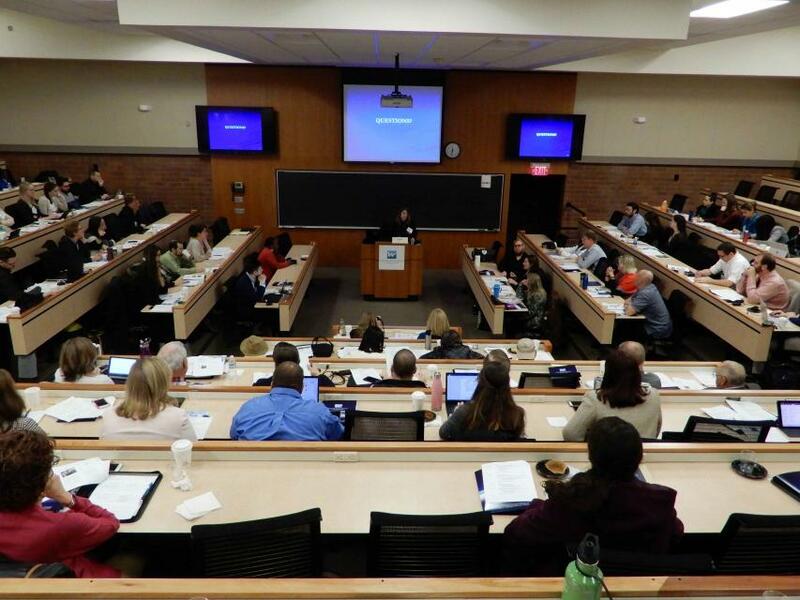 Water 101, to be held Feb. 7 at McGeorge School of Law in Sacramento, details the history, geography, legal and political facets of water in California, as well as hot topics currently facing the state. 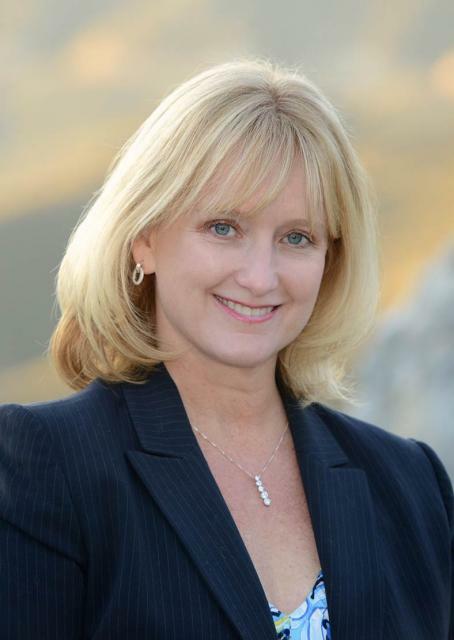 The workshop is taught by some of California’s leading policy and legal experts, and for the first time will include an optional daylong tour examining one of the state’s most critical resources, groundwater. Registration is now open for the Santa Ana River Watershed Conference set for March 29 in Orange County. The daylong event with the theme, Moving Forward Together: From Planning to Action Across the Watershed, will be held at Cal State Fullerton. 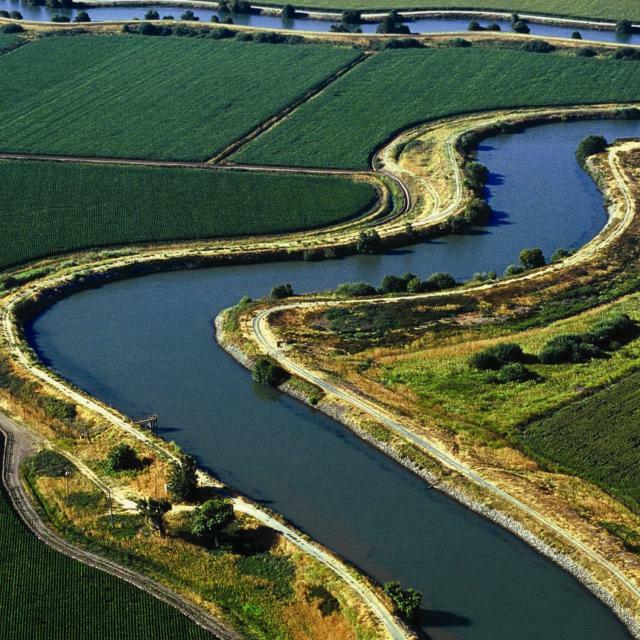 Join us to discuss the importance of the Santa Ana River Watershed and how, through powerful partnerships, resilient solutions can be found to improve the quality and reliability of the region’s water supply. 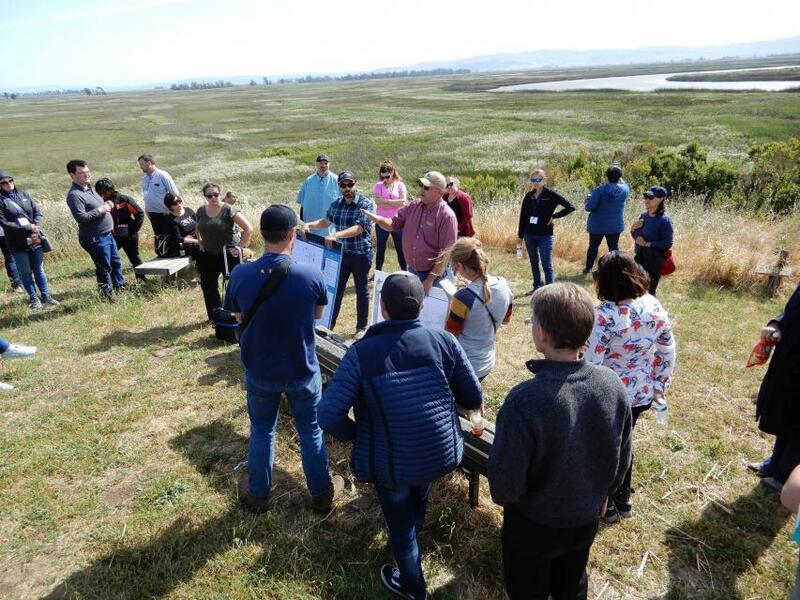 You can now register for our full slate of water tours for 2019, including a new tour along California’s Central Coast to view a river’s restoration following a major dam removal, check out efforts to desalt ocean water, recycle wastewater and manage groundwater and seawater intrusion. We’ll also take a new route for our Headwaters Tour to check out a pilot project for thinning the forest in the Yuba River watershed. 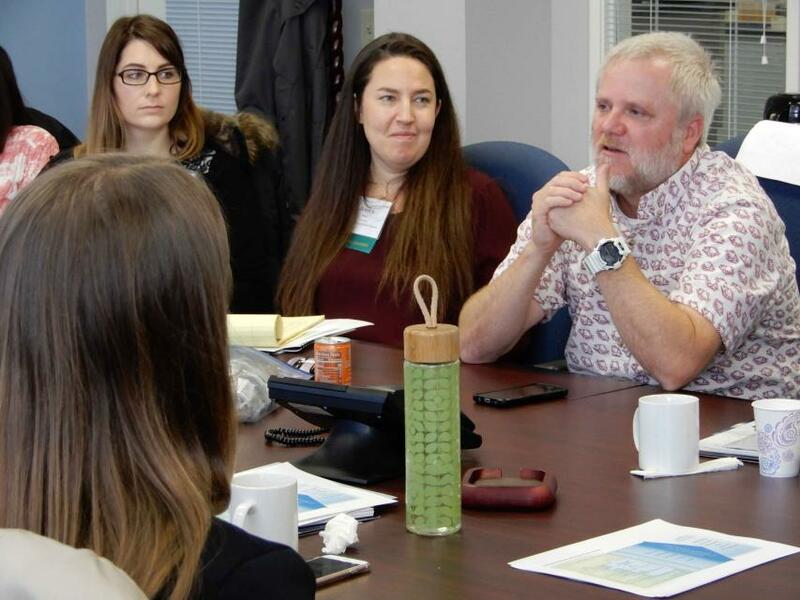 What’s a New Year Without a Few Changes at the Water Education Foundation? Happy New Year to all the friends, supporters, readers, and tour and workshop participants of the Water Education Foundation! As we turn the page on 2018, we are looking ahead to a few changes for 2019. Register now for one of our most popular events – Water 101, which for the first time will include an optional daylong tour examining one of California’s most critical resources, groundwater. 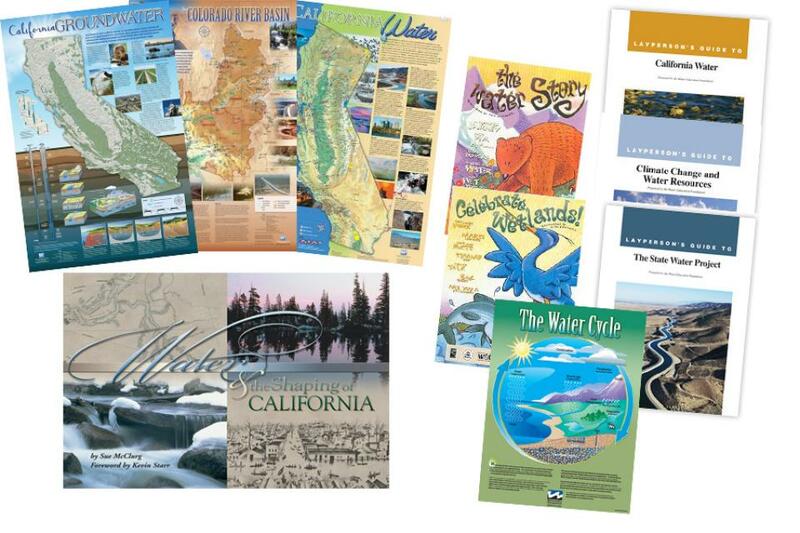 Our popular Water 101 Workshop is a once-a-year opportunity to get a solid grounding on the history, legal and regulatory facets of California’s most precious natural resource. 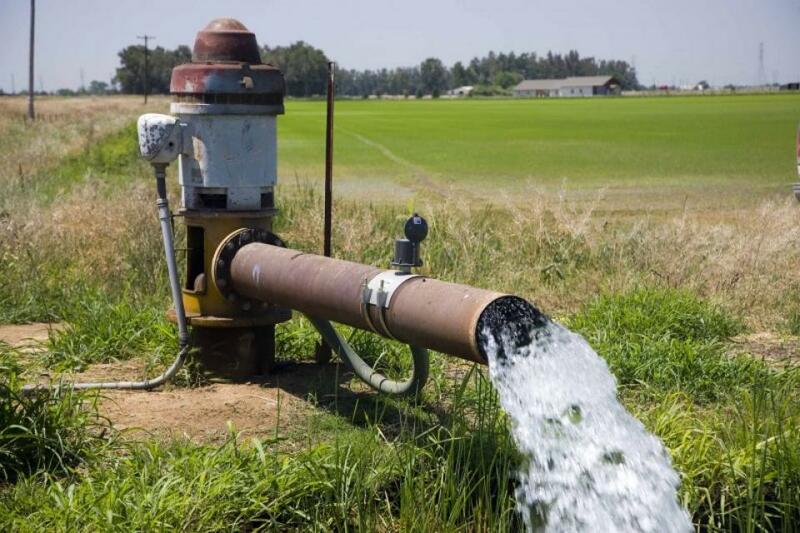 Our Feb. 7 workshop in Sacramento will feature a special focus on groundwater, which provides roughly 40 percent of the state’s water supply in an average year and much more during drought years when creeks, rivers and reservoirs are strapped. Tickets are on sale for the Water Education Foundation’s Lower Colorado River Tour Feb. 27–March 1. 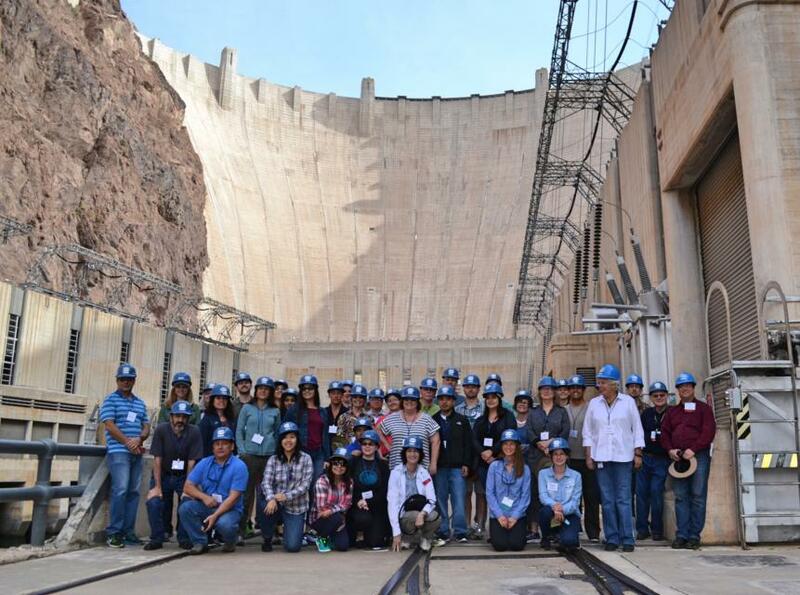 Don’t miss this opportunity to visit key sites along one of the nation’s most famous rivers, including a private tour of Hoover Dam, Central Arizona Project’s Mark Wilmer pumping plant and the Sonny Bono National Wildlife Refuge. The tour also visits the beginning of the Colorado River Aqueduct, the Salton Sea, the All-American Canal and agricultural regions in the Imperial, Palo Verde and Coachella valleys.